Anthony Davies, founder and former Executive Manager of the Claremont Improvement District Company (CIDC) has been appointed by UCT to lead the formation of the GSCID. Davies was instrumental in establishing the CIDC where, thanks to the partnership between CIDC and City of Cape Town, under his watch a R46 million public transport interchange and the impressive Claremont Boulevard were constructed. In addition, in excess of R2.5 billion in new building development for all to see took place. 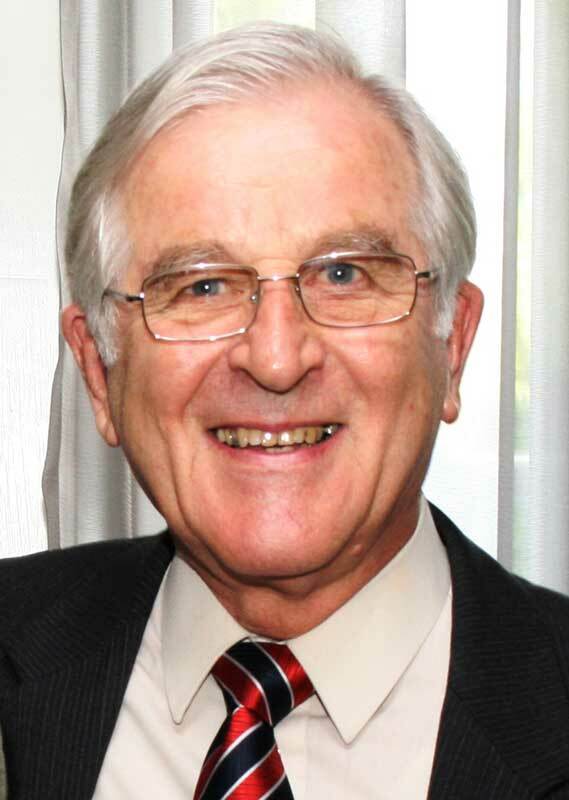 After 10 years in the saddle, in May 2009 Davies was awarded Civic Honours by the Protea Sub-council in recognition of his exceptional work done in the Claremont community. “I’ve been working with UCT over the last several months regarding the development of this very exciting, new challenge. This initiative, spearheaded by UCT, aims to address the issues of crime, grime, homelessness and other urban upgrade initiatives in the greater Groote Schuur area. We have formed a steering committee, including respected community leaders, who are guiding the process of forming the GSCID,” said Davies. UCT’s Executive Director of Properties and Services, John Critien confirmed that UCT has set aside funding to initiate the process. “We are looking forward to a partnership with the business community in our area and working together to make Groote Schuur great,” said Critien. These matters will be open for discussion at the Public Meeting on 4 February 2010.